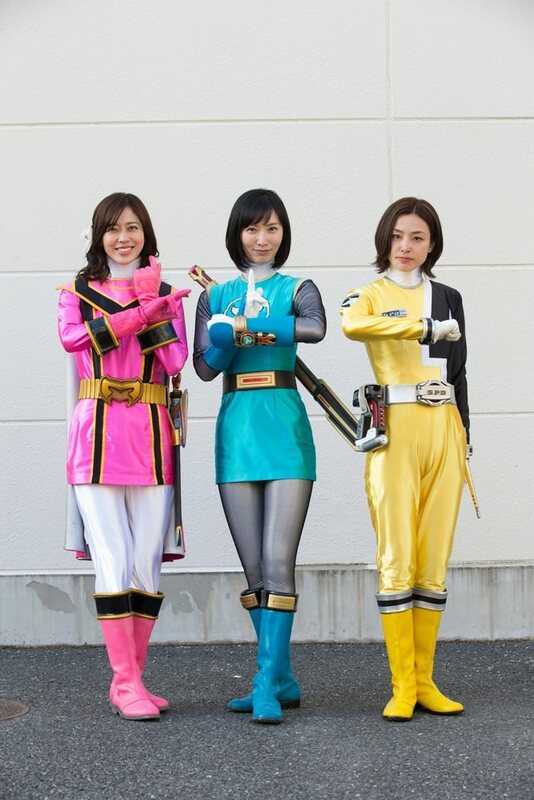 Tokunation › Super Sentai › Super Sentai Hero Mama League Spinoff Film Unites Ranger Mothers! 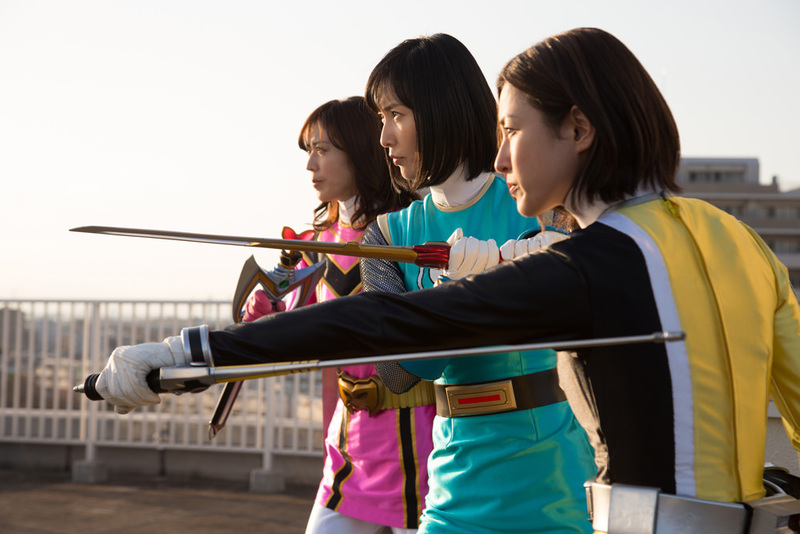 Super Sentai Hero Mama League Spinoff Film Unites Ranger Mothers! 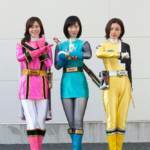 A very unique new spinoff project for Super Sentai has just been announced by TOEI! Once champions of justice, all three are now raising families of their own! And now they must learn to balance their lives as Heroes with their responsibilities as Mamas. But things become even more difficult when the Space Shinobu Demost appears on Earth! 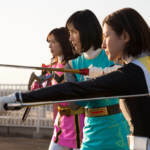 This film was created as a “backdoor spinoff” of sorts for the upcoming KyuRanger VS Space Squad film- which is why the Hero Mamas take on a Metal Hero villain. Hero Mama League is currently scheduled for release on May 13 2018- Mother’s Day! Stay tuned to TokuNation for further details on this interesting Super Sentai spinoff! Well, it�s not my idea of a �mother interrupts her preteen daughter�s Magical Girl initiation and accidentally winds up with the Magical Girl powers herself,� but it�s close enough!